We ask each family to contribute $1,500 per student per year to help cover the gap between what we need for our academic model and what we receive from public funding. Knowing that the situation is different for every family, we encourage families to give as they are able. 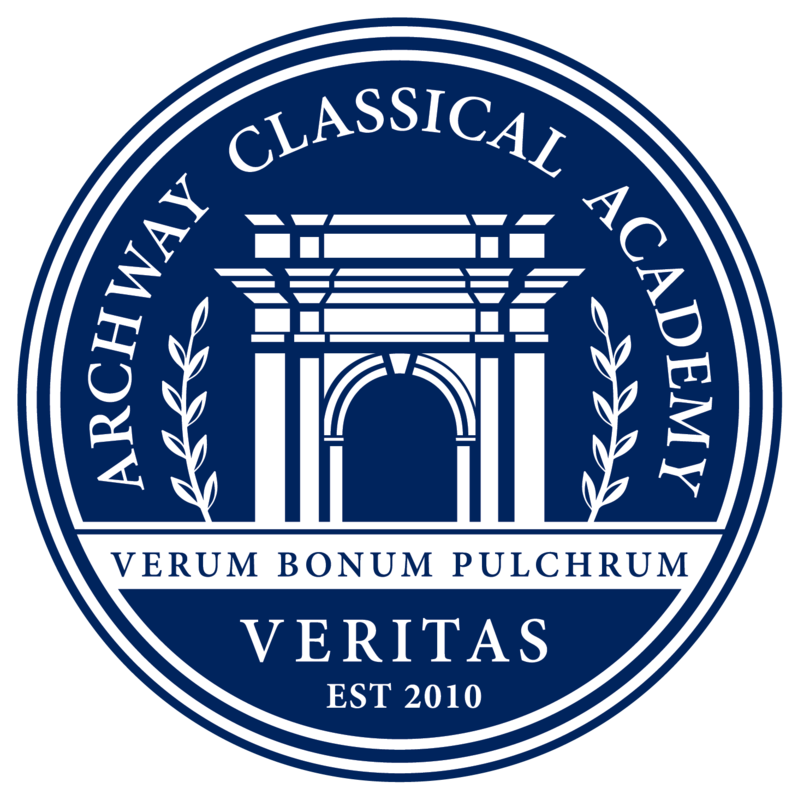 Every family’s participation, at any level, is vital to supporting the teachers and educational priorities of Archway Veritas. 100% of your gift stays at Archway Veritas and directly supports our operating budget.